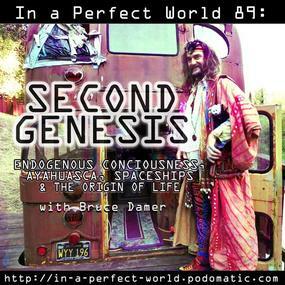 Hear Dr. Bruce on Dr. Bruce Damer Ep89: “Second Genesis” in episode 89 of the In a Perfect World podcast by Rak Razam. Can we discover the exact origins of life on earth? 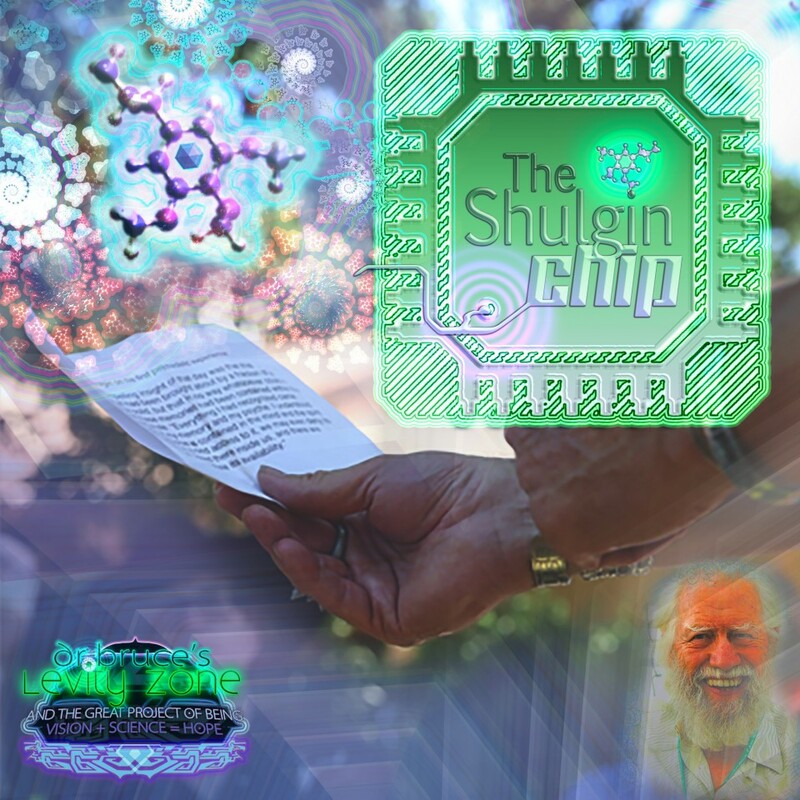 Can shamanic plant entheogens help us reveal this knowledge? 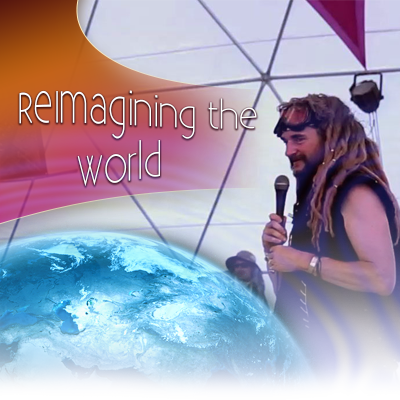 Experiential journalist Rak Razam and neuroscientist Dr. Juan talk with Dr. Bruce Damer, a technologist, virtual world pioneer, computer historian, CEO and founder of DigitalSpace and psychedelic commentator. Bruce has developed the unique endogenous ability to sustain altered states of mind–without external agents–and build a replicable neurolibrary of visionary states. 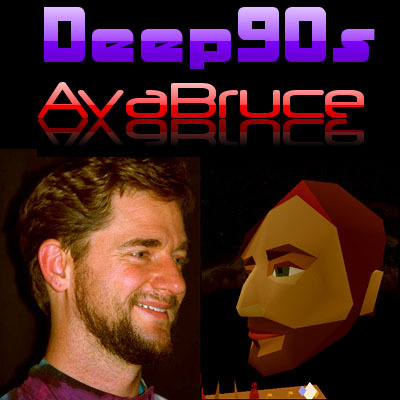 After meeting Terence McKenna in 1997, Bruce introduced Terence to virtual worlds, and Terence introduced Bruce to the shamanic paradigm, which he has since explored to great depth using his endogenous navigational skills. Working in rare symbiosis with madre ayahuasca, Bruce uses the visionary state to refine and improve his scientific problem-solving, including his designs for NASA spacecraft and a concept mission to bring an asteroid to lunar orbit to study and extract resources. And if that mission succeeds, can we recreate the chemical conditions of life within a man-made “Genesis Engine” by 2039? Can we know the complete unification of spirit and the machinery of being? Is there an Entheogenic Singularity hovering in our near future? Find out, in perhaps the most intense episode of In a Perfect World yet…! And hear more from Bruce on his podcast, the Levity Zone: www.levityzone.com.